Task Force – Hey U.G.L.Y. To start a task force at your school just pull together a group of 20 students – make sure bullies, victims and bystanders are part of your group. 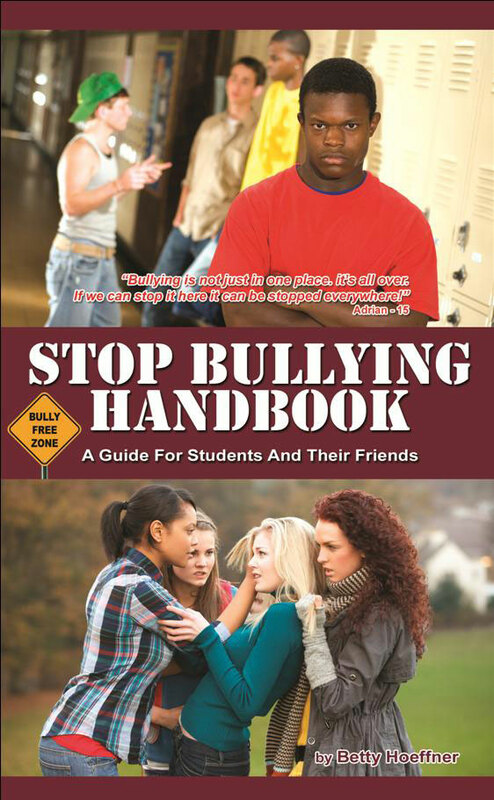 Get our STOP BULLYING HANDBOOK and complete all the questions and activities. After your group completes the handbook you’ll earn a cool membership card and awesome certificate to hang on your wall. Plus, the insights from you and your task force will be submitted for possible inclusion in the next edition of our Handbook with us adding your name in the thank you section of the book! 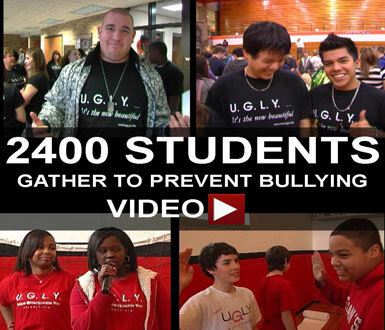 As a task force member you’ll be authorized to teach what you’ve learned to younger students and you’ll be certified to lead a stop bullying assembly presentation at your school. We’ll even supply you with the presentation if you don’t want to create your own. Click on the video to the right to see presentations by task forces from two schools. We also give you the tools to invite local dignitaries – like the mayor – and the media to see what you’ve done to help your classmates end bullying. You will also become a member of Hey U.G.L.Y.’s international committee that allows us to share your wisdom with youth across the globe.